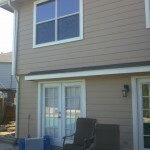 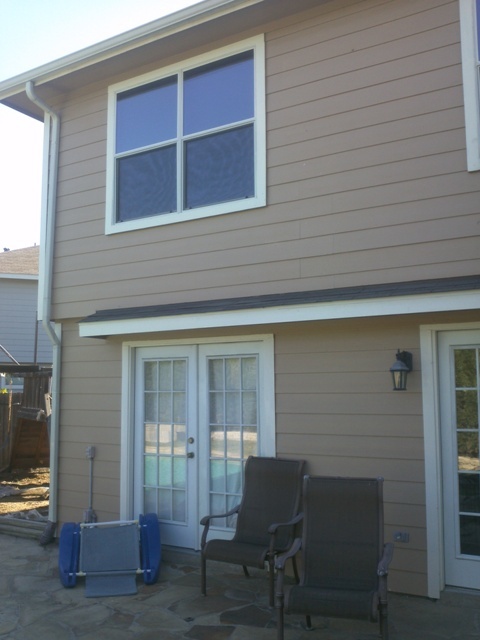 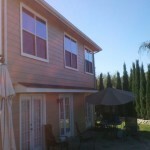 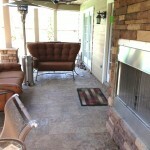 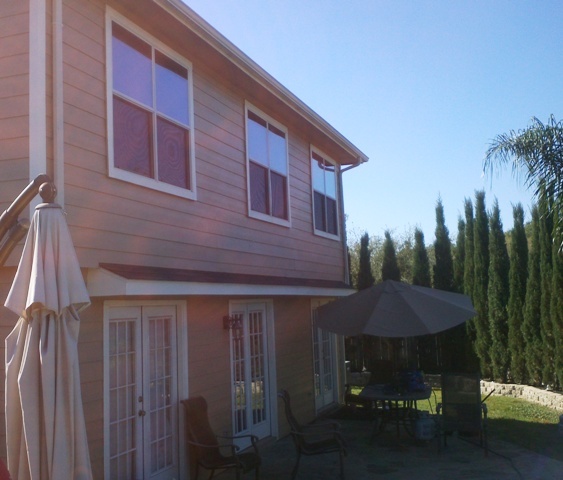 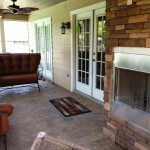 October 2012 – Second Story Balcony Project with Fireplace! 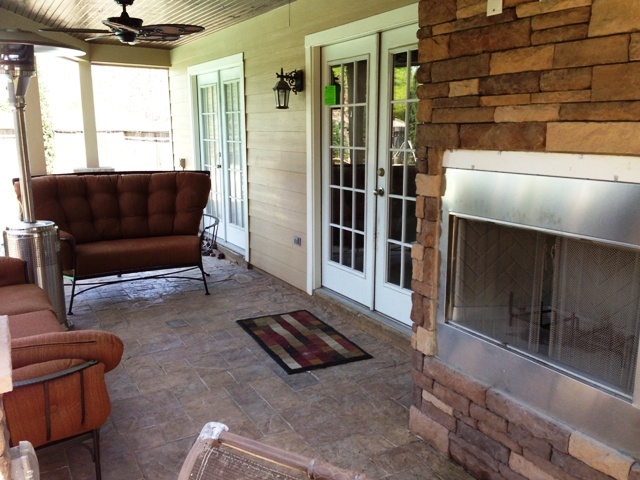 This 2-story outdoor living space really transformed the back of the house. 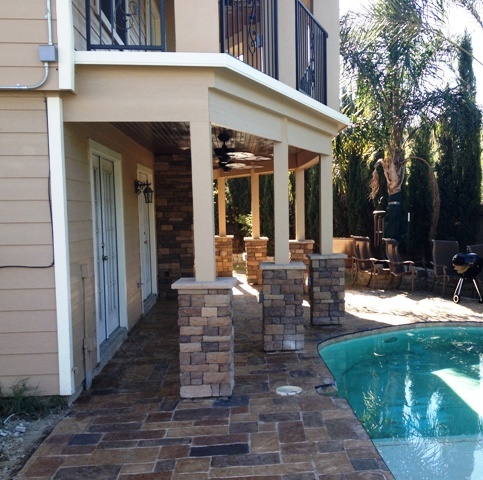 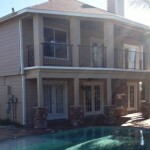 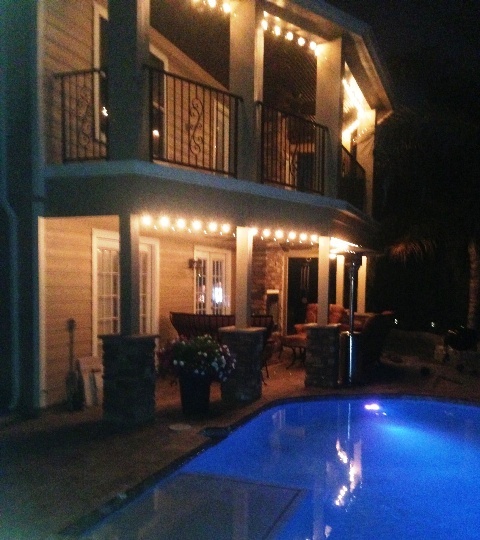 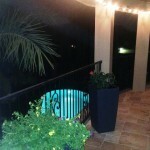 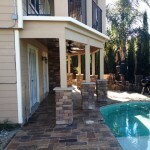 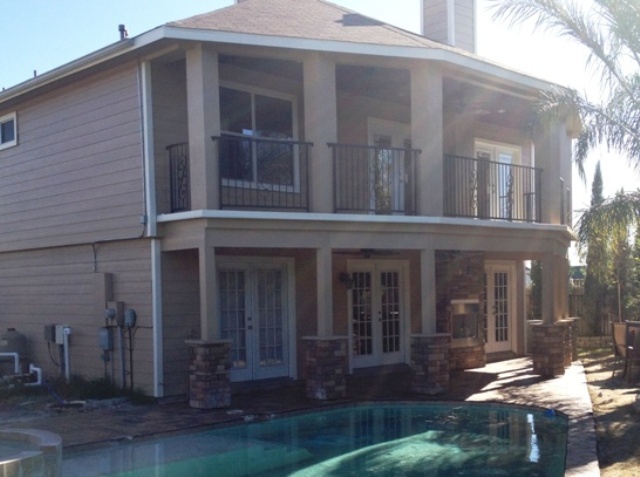 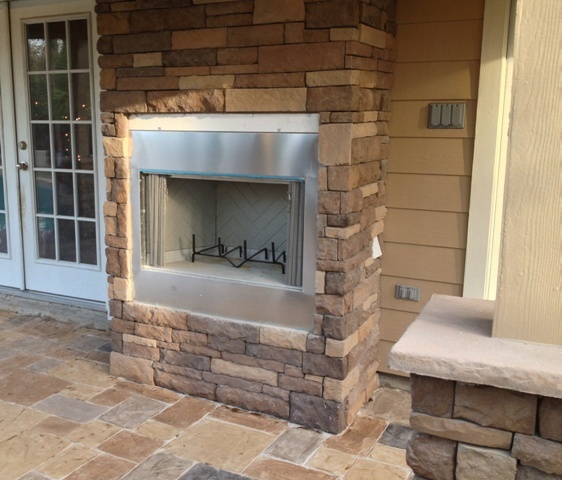 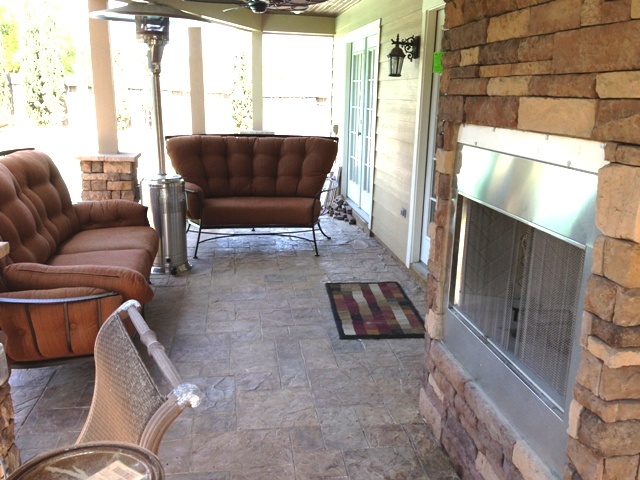 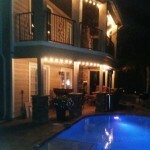 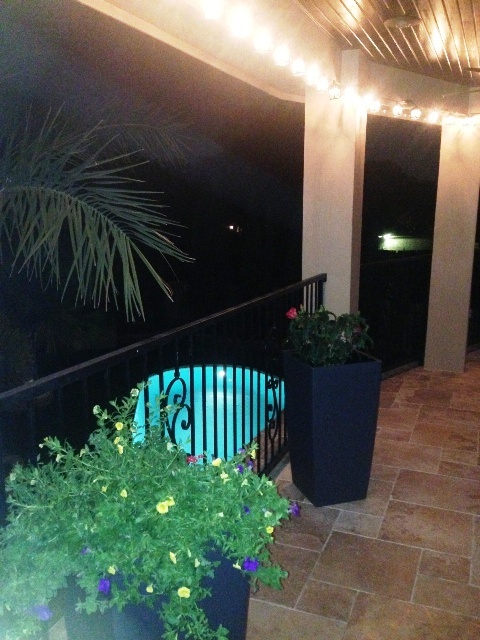 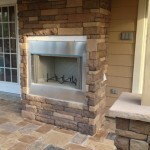 We created a custom stone fireplace for relaxing by the pool and a second story balcony with new french doors!